Ireland may not have invented the festival, but we certainly took to it in a big way. back in 2000 ireland had its first major festival with WITNNESS, i was only 16, and not even old enough to drink, we tried to get drinks at the bar, but they weren’t having any of it. luckily witnness was sponsered by guinness, and at the bars they only served guinness, and as guinness is an aquired taste, there was plenty of unwanted pints circulating. i had my very first pint at that festival, and my second and my third. it tasted awful but that didn’t stop me. that year beck, paul weller, happy mondays, death and vegas, leftfield, the undertones all played, all my favorite bands, of course i didn’t know then. i was only 16. 5. MINDFIELD – MindField will bring Dublinâ€™s Merrion Square alive with talk, thoughts and more over the weekend of 29th April to 1st May. Developed from an annual festival-within-a-festival at the Electric Picnic, the now renowned MindField will present a vibrant programme of fully-interactive talks, readings, debates, workshops and much more. 3.SEA SESSIONS – Sea Sessions is based on the Main beach in the centre of Bundoran – you can’t miss it, just follow the sound of the music and the waves. Apart from music, there will be photography, tag rugby, ultimate frisbee and other events. Sea Sessons 2011 will be held on the 24th to 26th June. 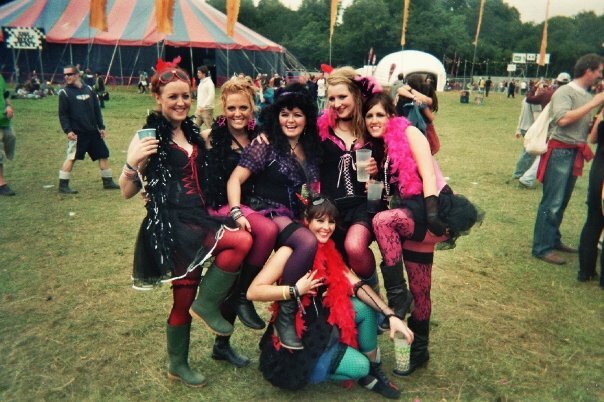 ELECTRIC PICNIC – this is the mother of all festivals in ireland, a 3 day extravaganza!! and my personal favorite. 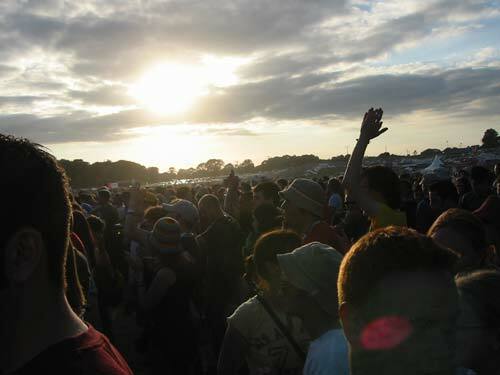 Electric Picnic has established itself as a truly unique Irish festival, set amid the rolling lawns of Stradbally Hall, Co Laois, a beautiful 600 acre estate just 50 mins from Dublin. It takes place on Fri-Sun 2nd, 3rd & 4th September.